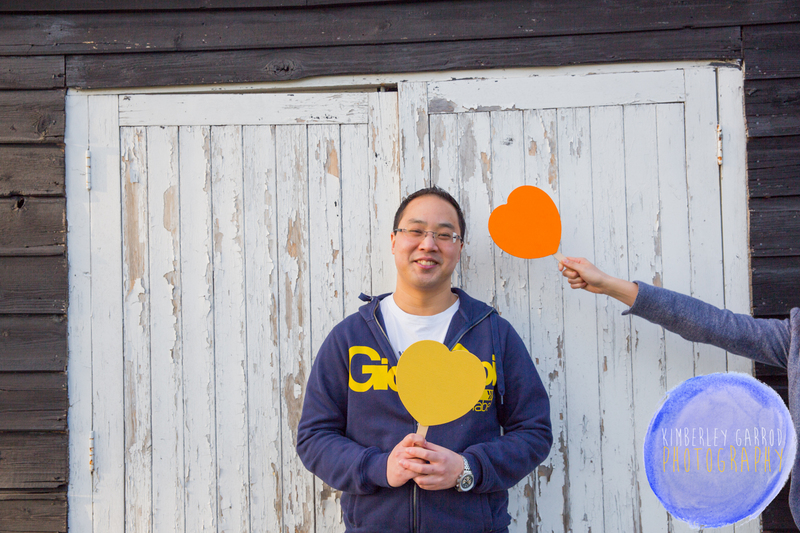 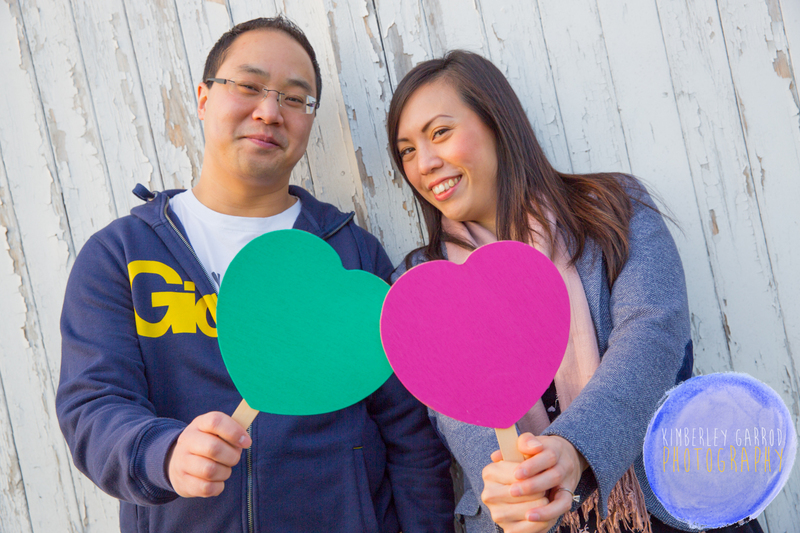 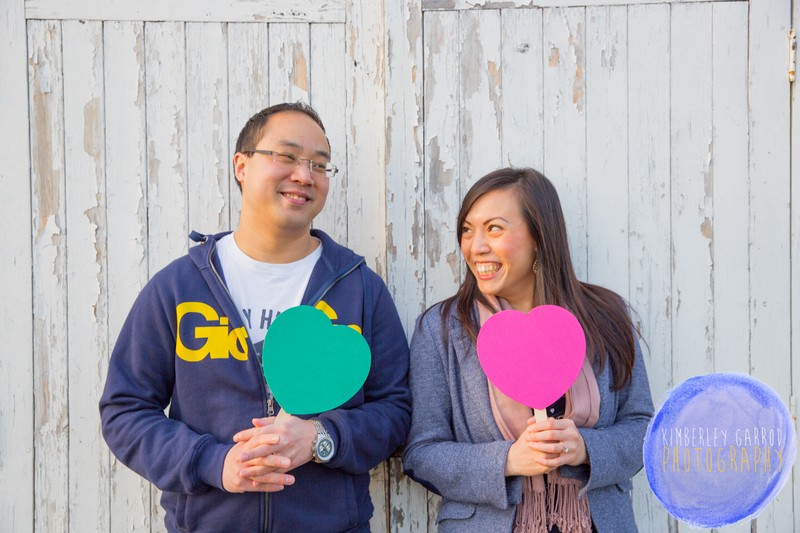 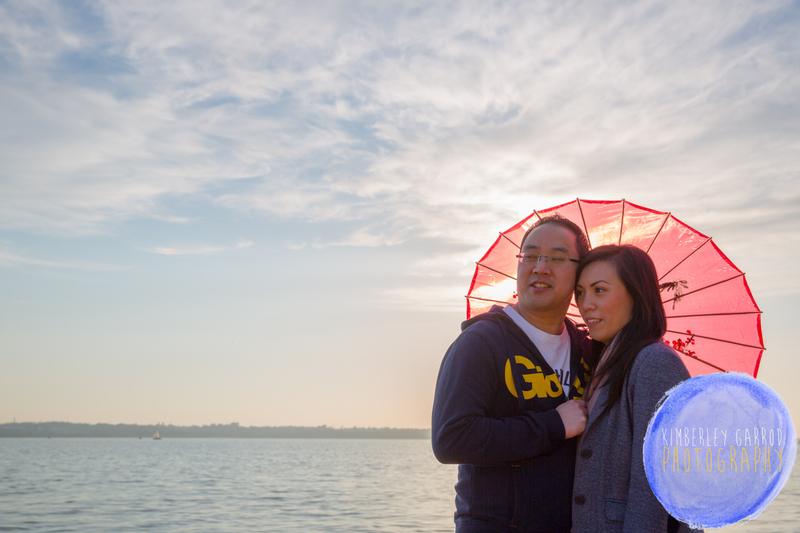 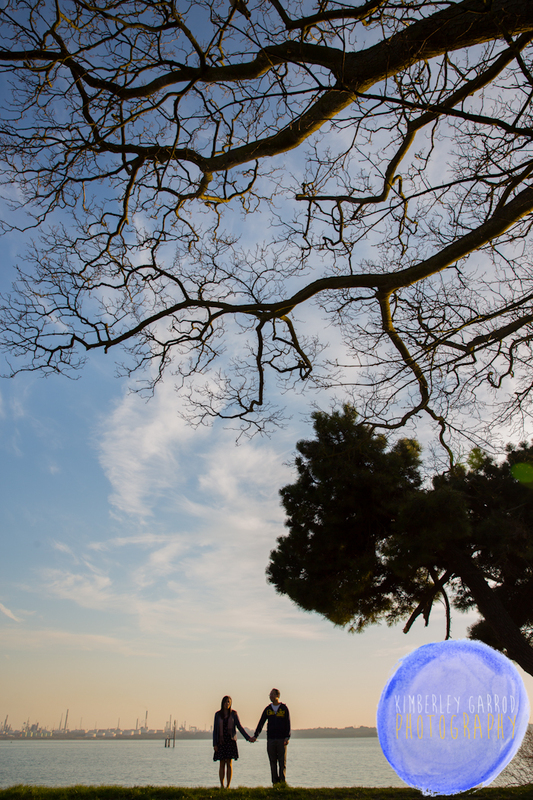 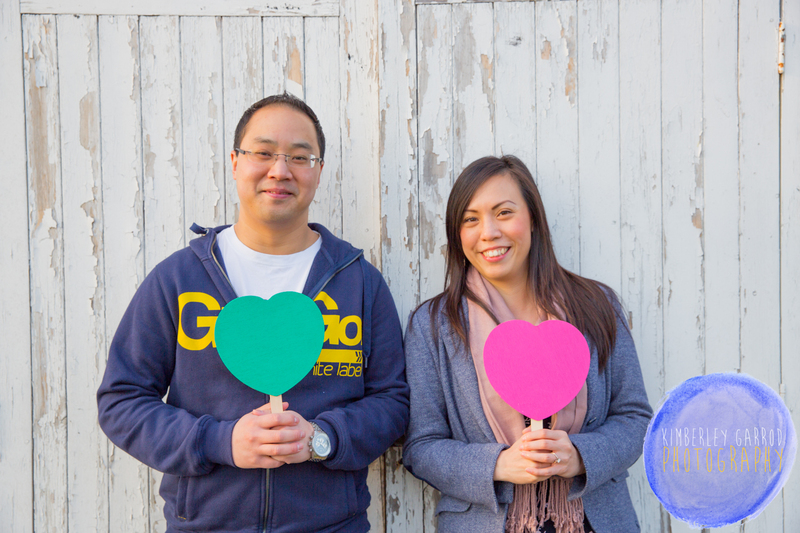 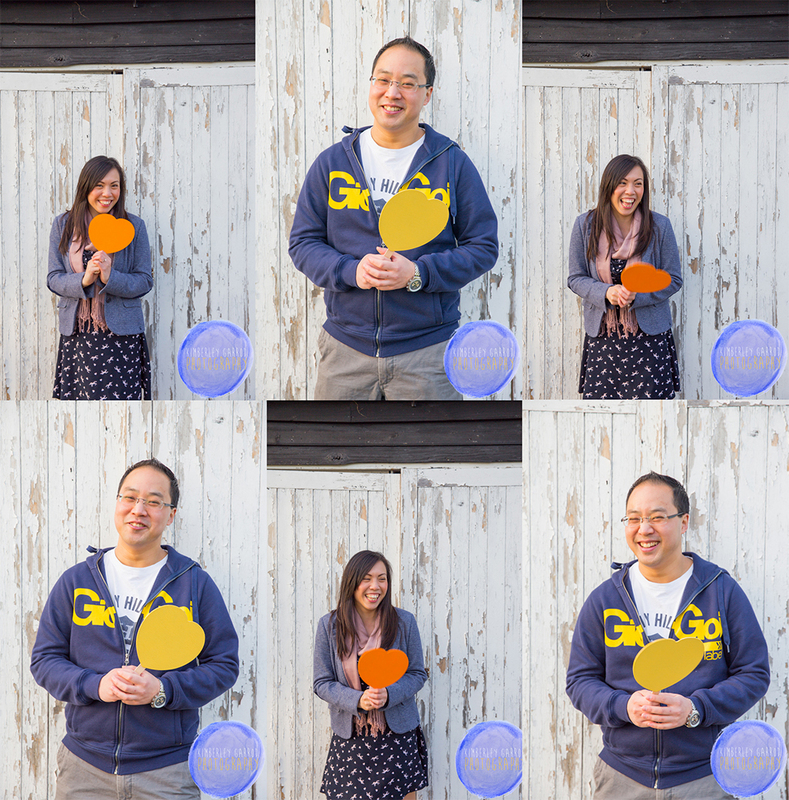 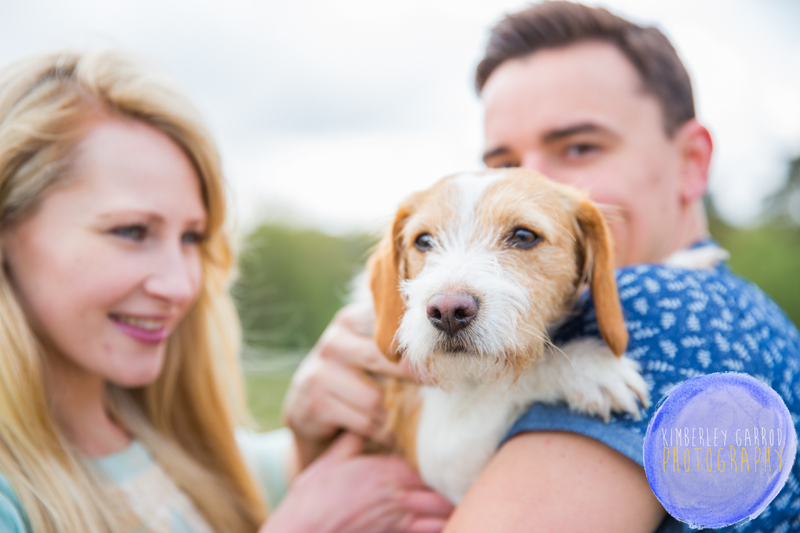 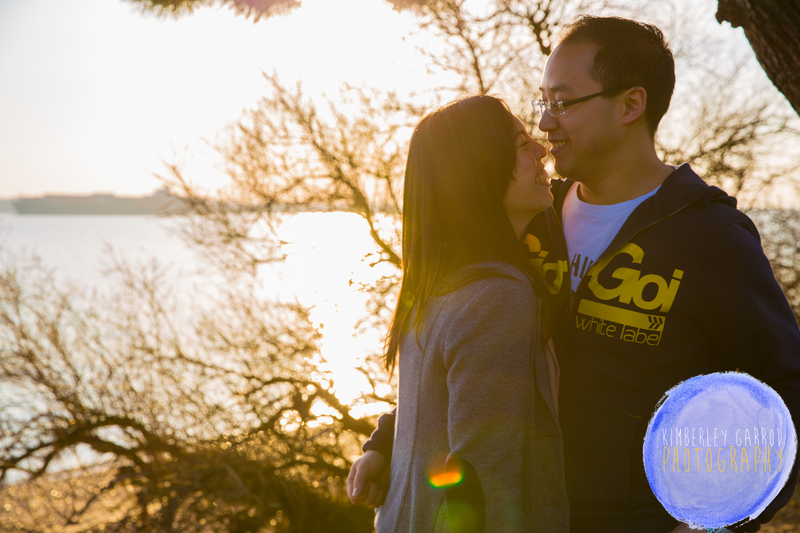 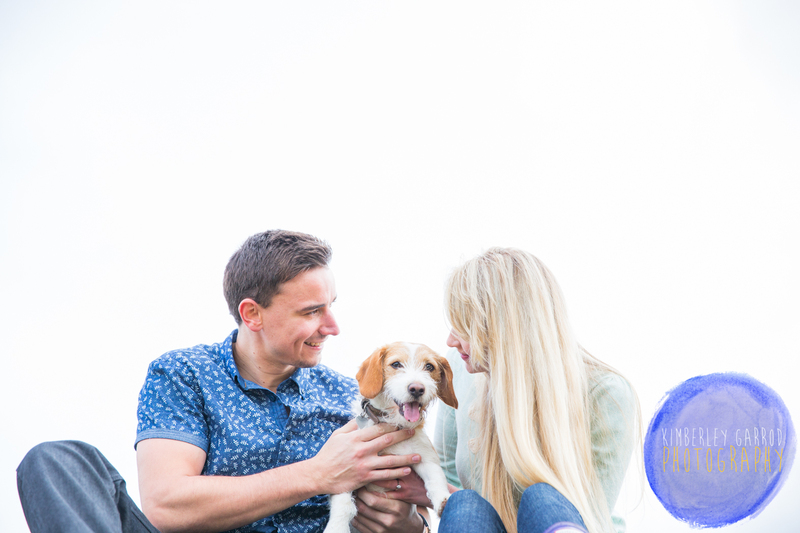 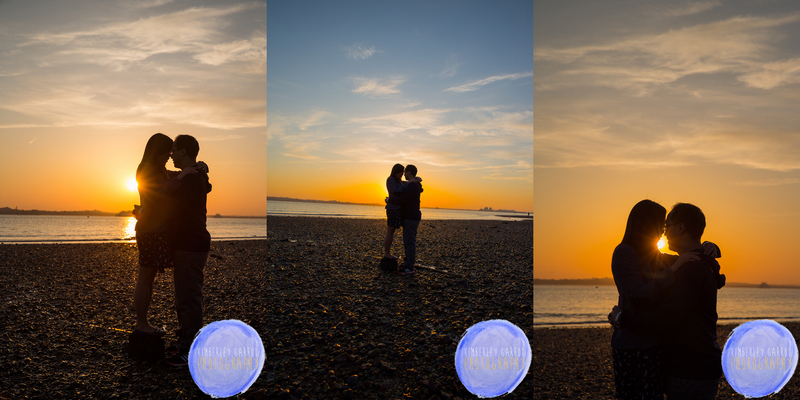 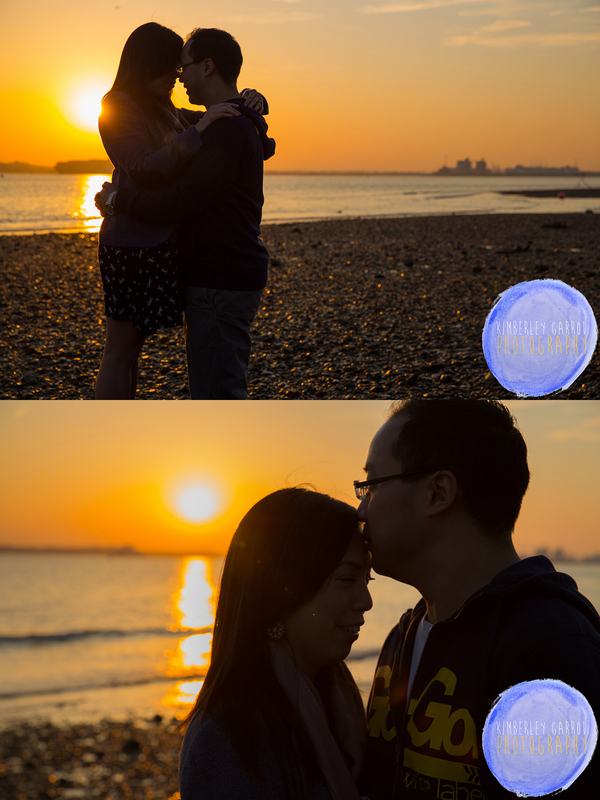 Engagement Shoots Southampton by Kimberley Garrod photography. 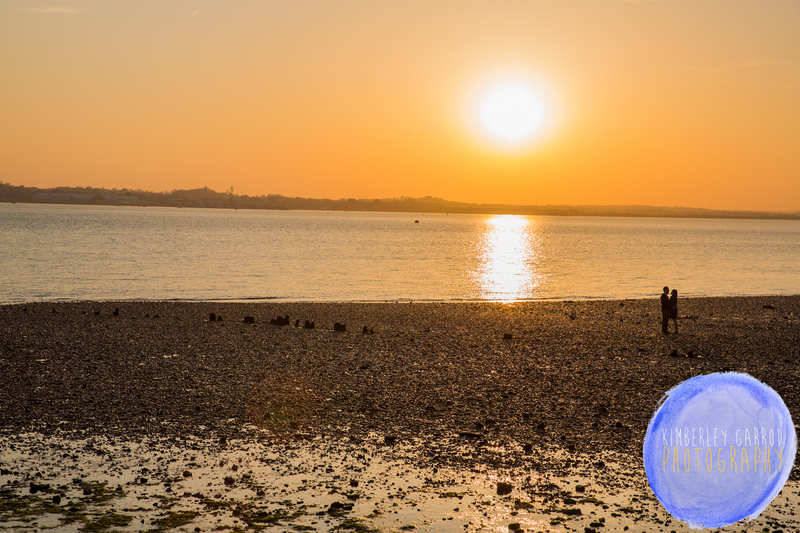 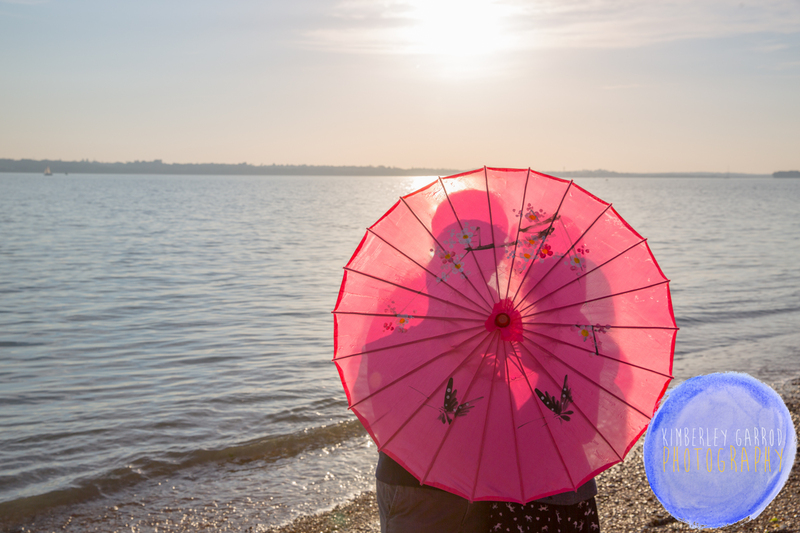 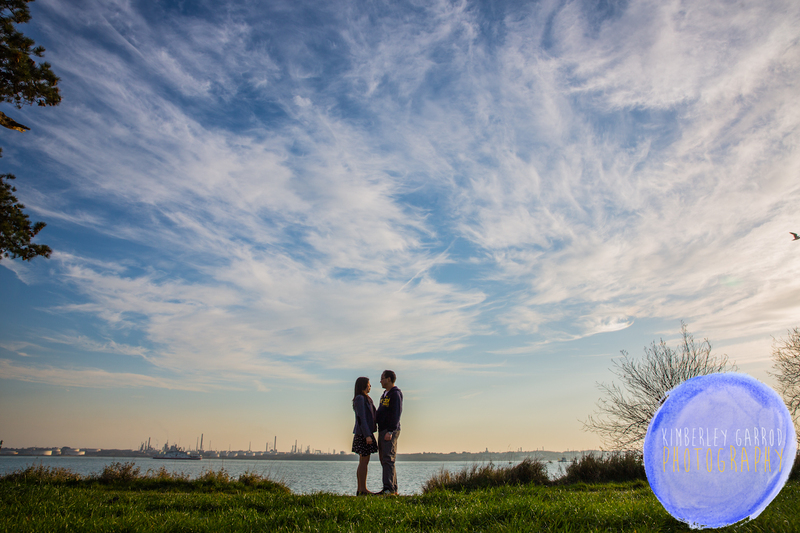 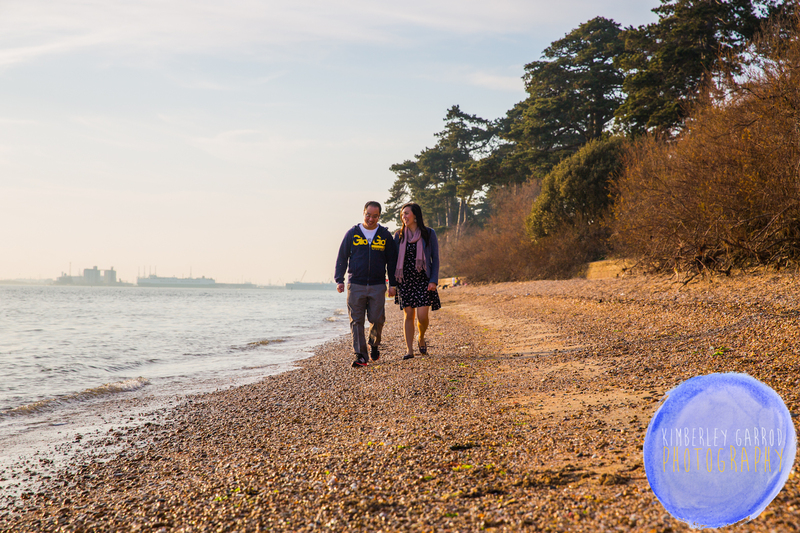 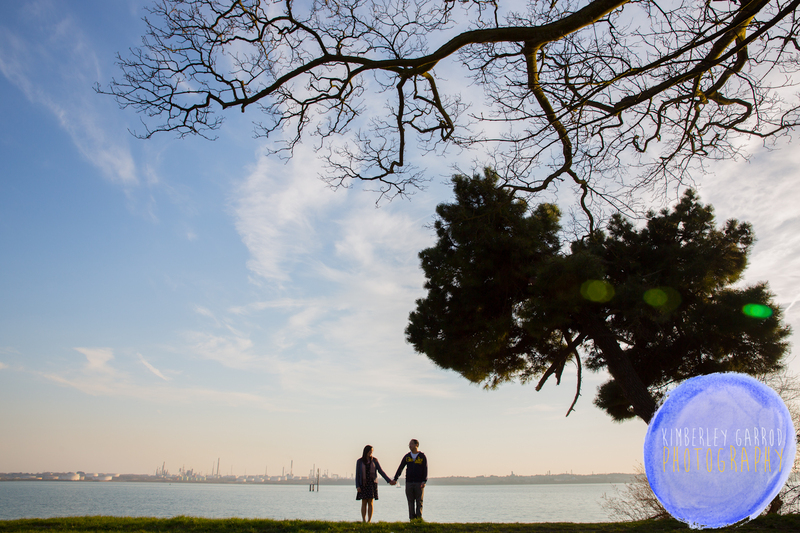 Southampton is one location you might like to do a engagement shoot to allow you to feel more at ease in front of camera before the wedding day, or you may wish to just do a engagement shoot to celebrate being engaged. 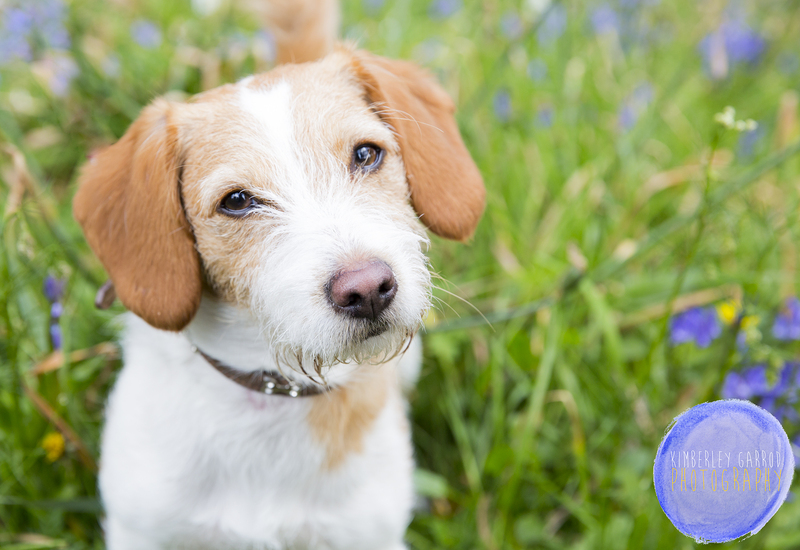 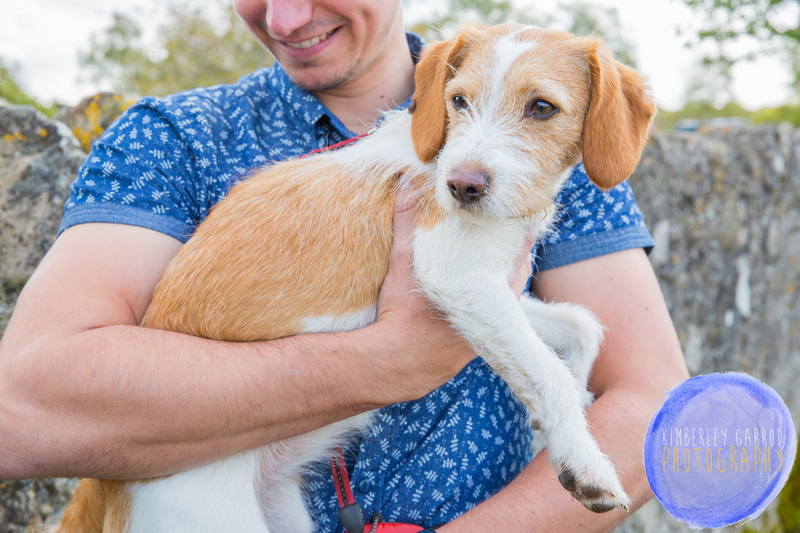 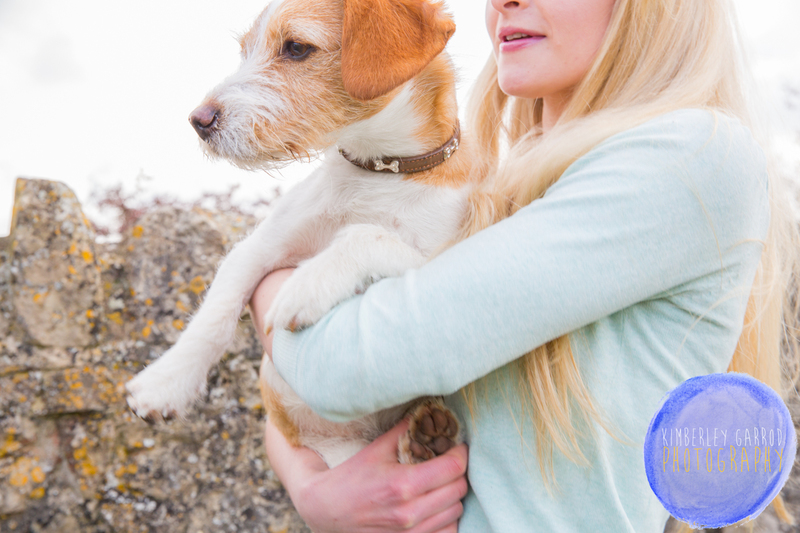 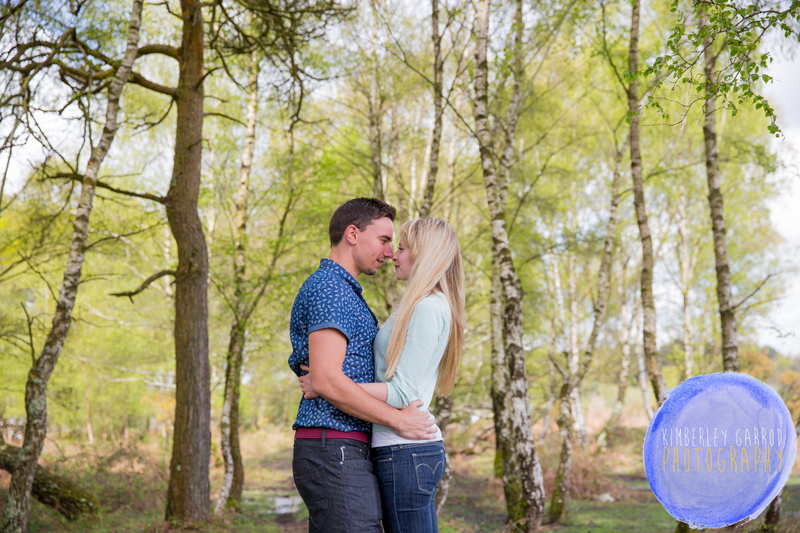 The idea of the shoot is not only to feel more at ease in front of camera but the perfect chance to ask your photographer questions and to speak to them in more detail about you. 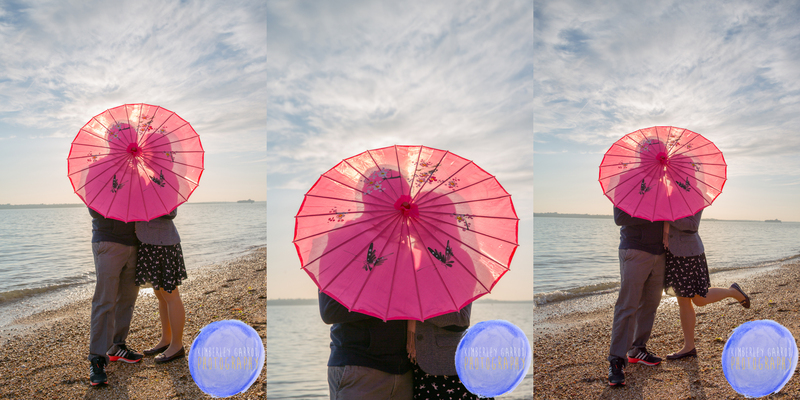 This allows the photographer to get to know your natural side and this really helps in creating the most relaxed style pictures for you. 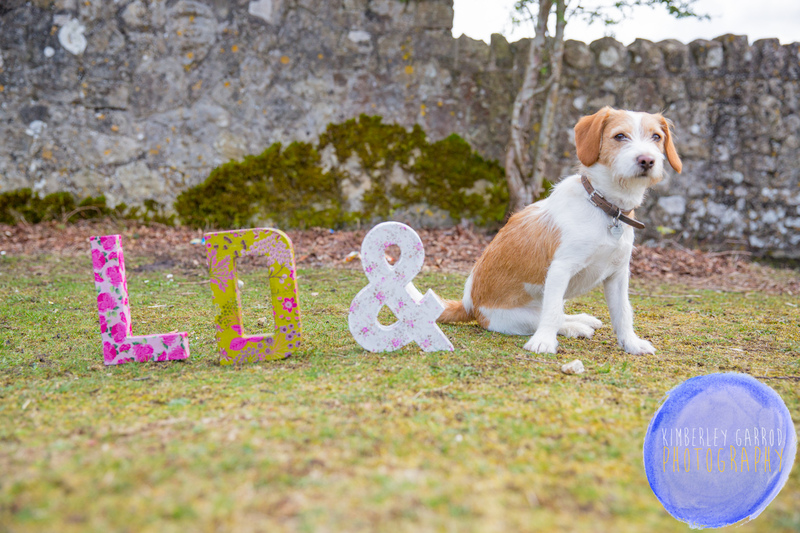 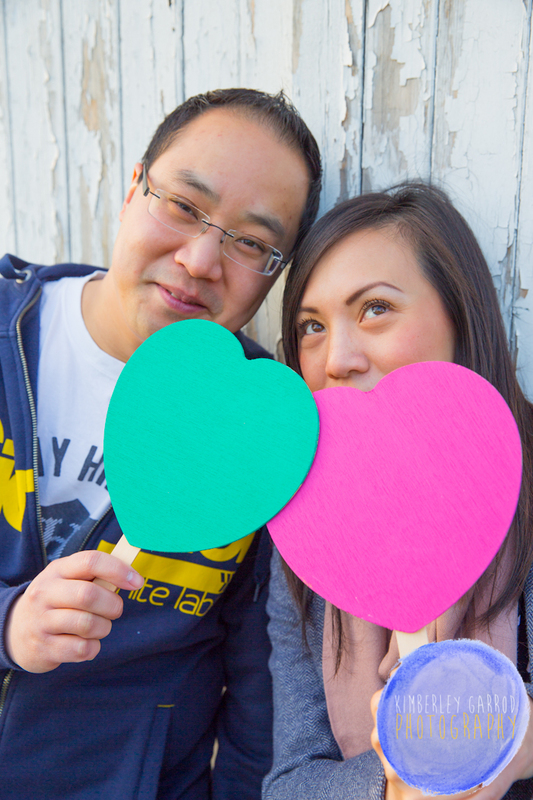 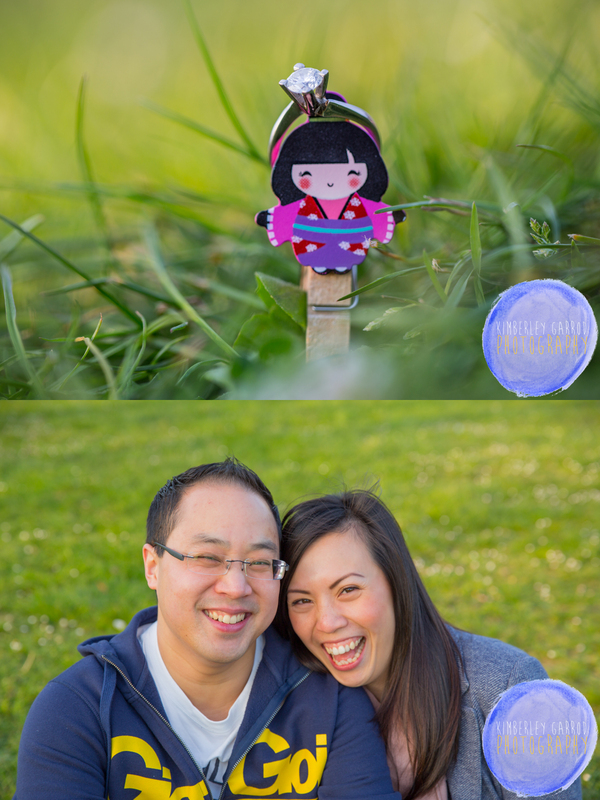 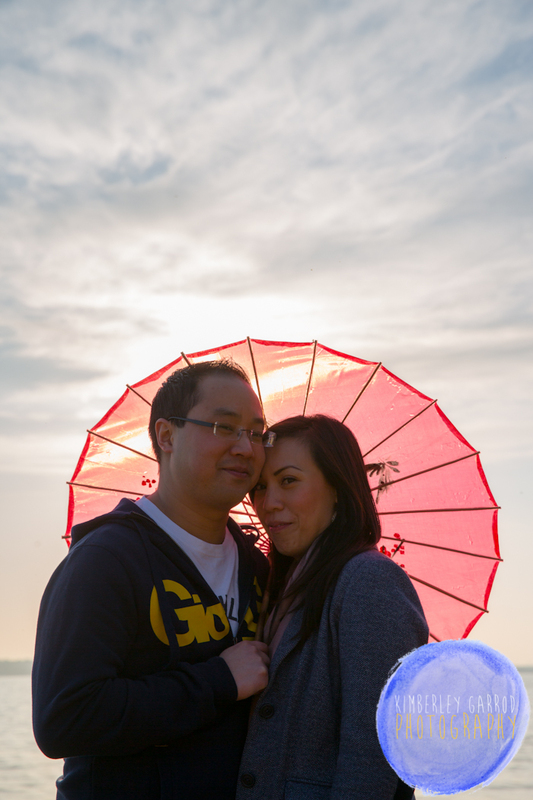 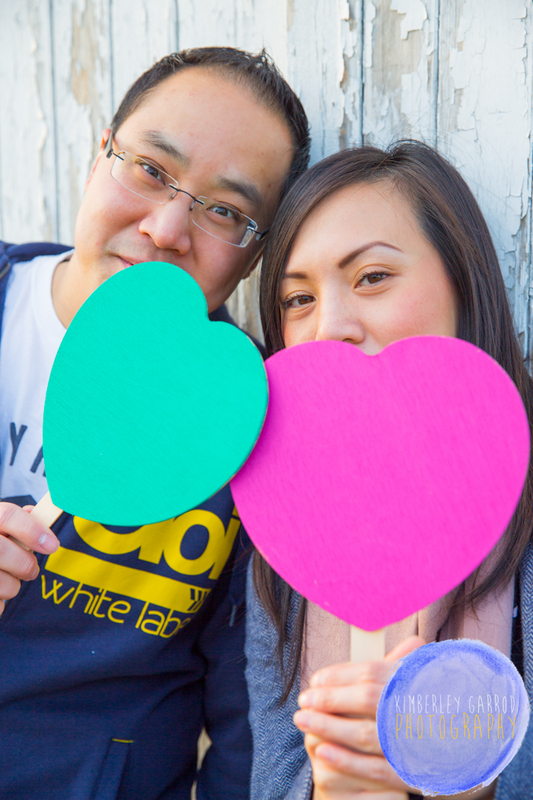 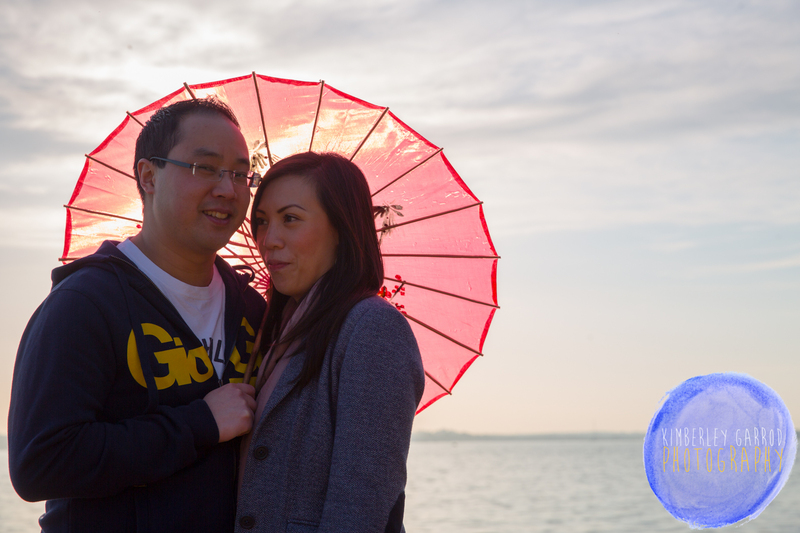 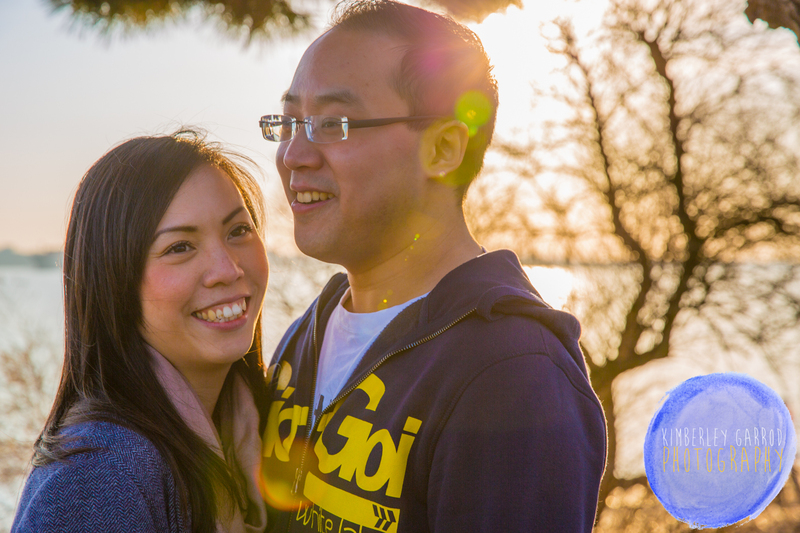 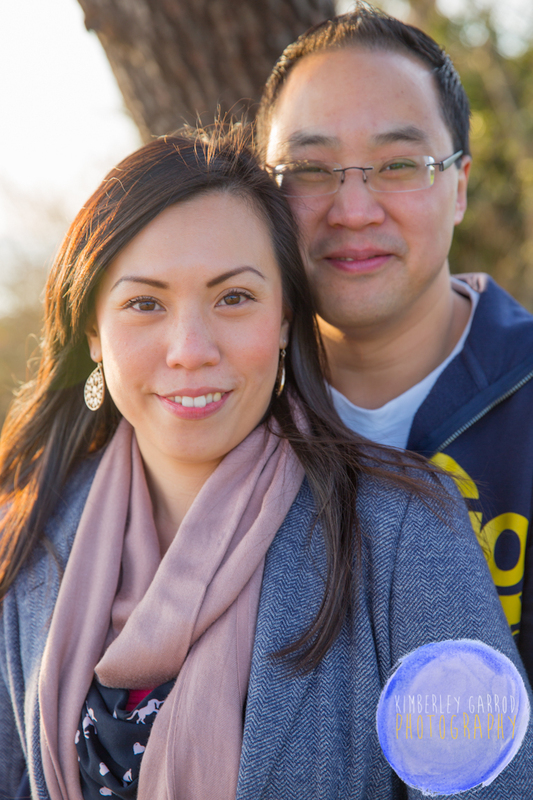 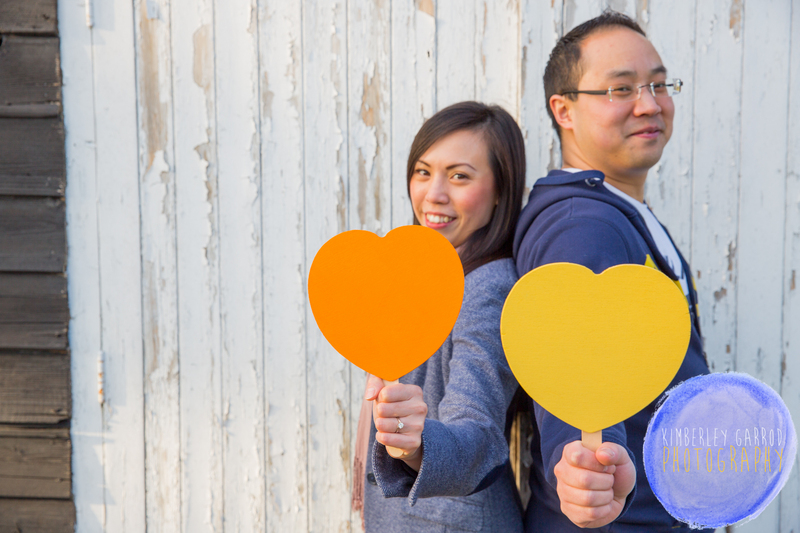 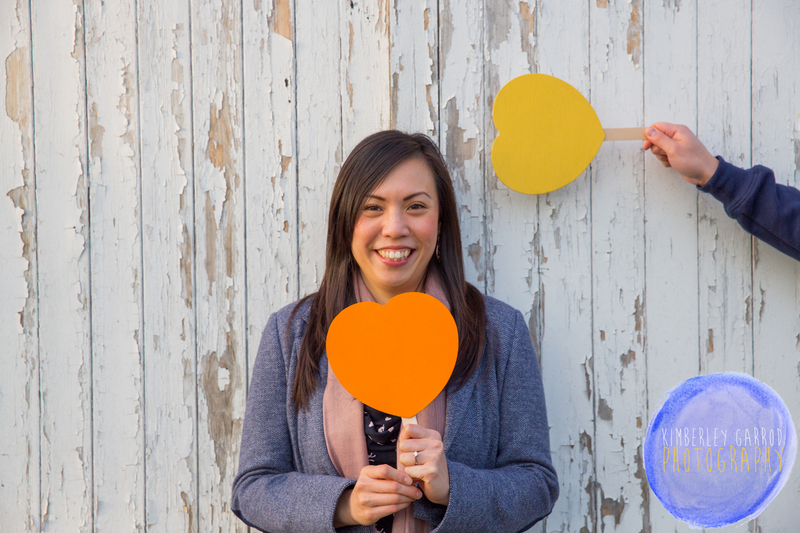 I am pleased to share these images with you from Elaine and Jason pre-wedding shoot. 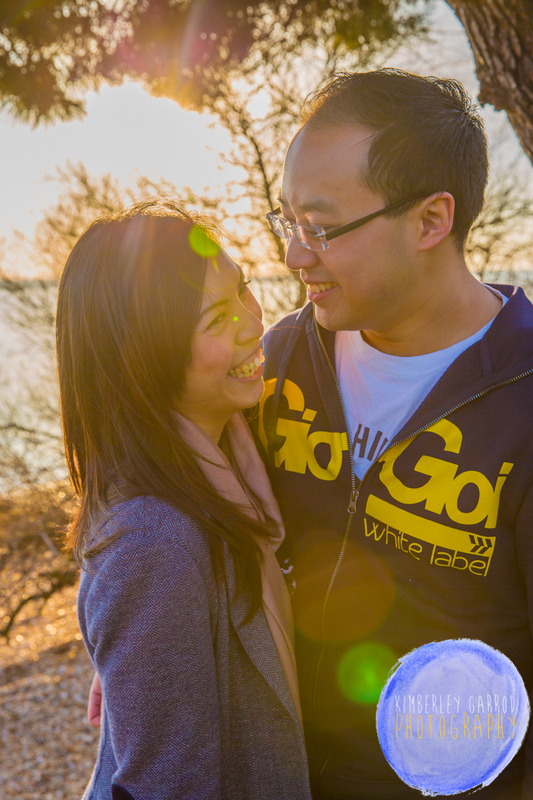 This was a great opportunity for us all to get to know each other better before the big wedding day in May 2015. 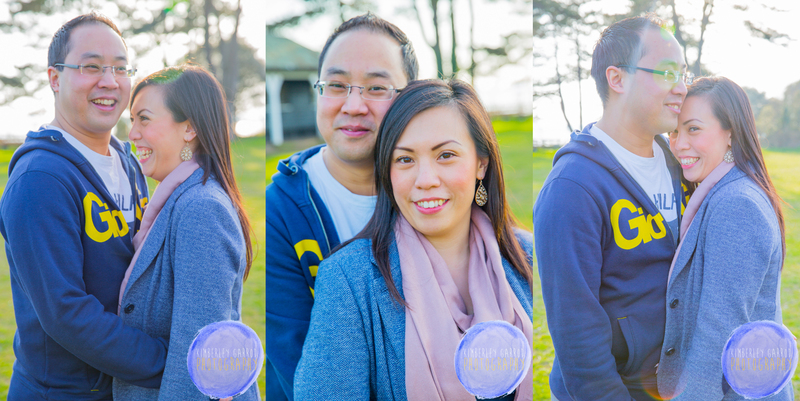 We went to a local country park in Southampton and I guided and supported this lovely pair in creating natural fun couple pictures. 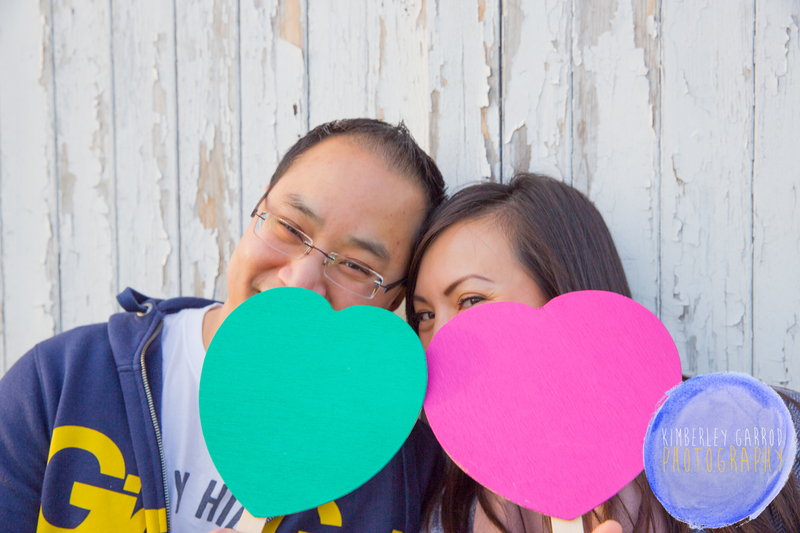 I can not begin to tell you how much fun these two are my face hurt from all the smiling and laughing that took place on this evening. 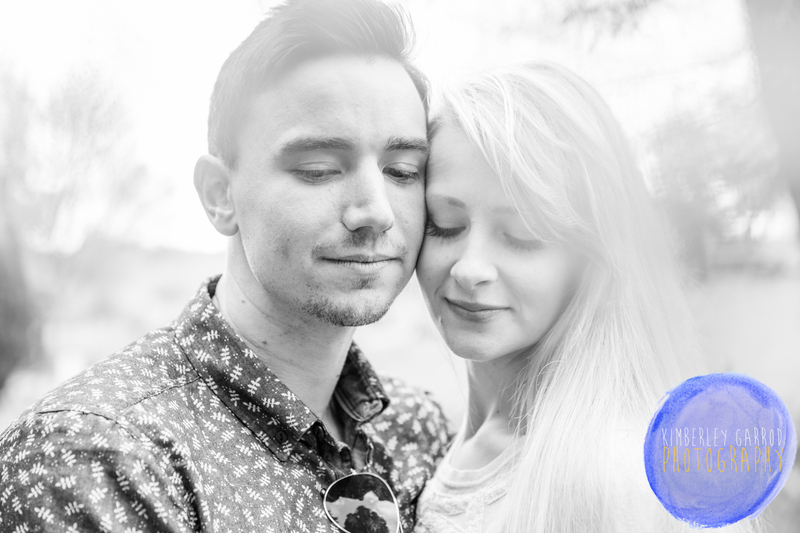 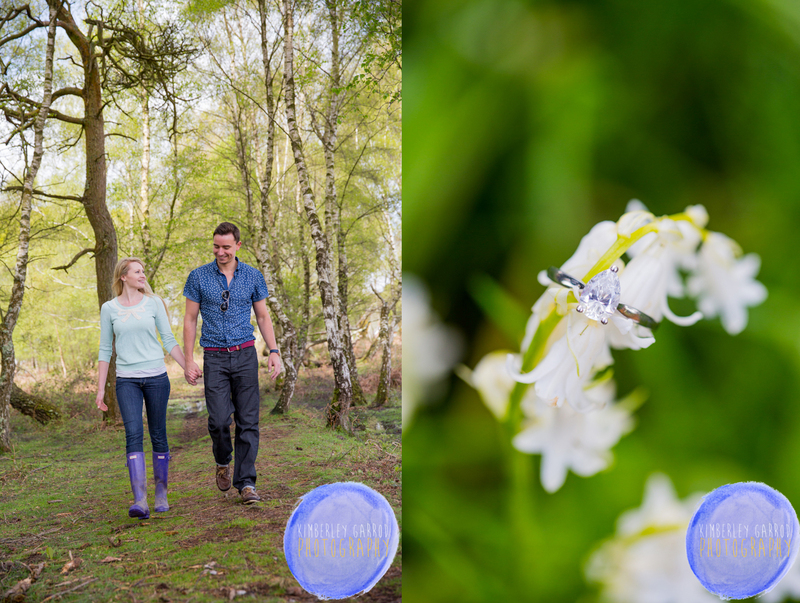 We were blessed with the most amazing weather and below are a few images as a sneek peek into what could be achieved from a on location couple shoot. 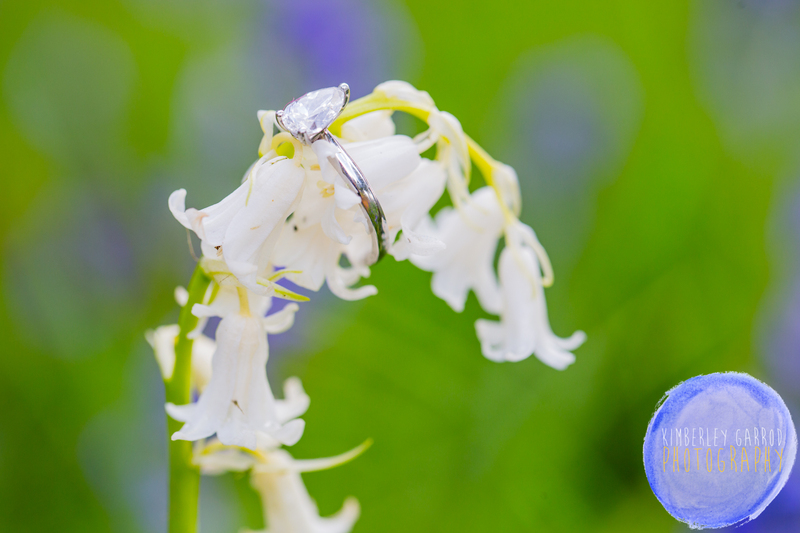 I simply can not wait to photograph this wedding in May I wonder what is in store next?